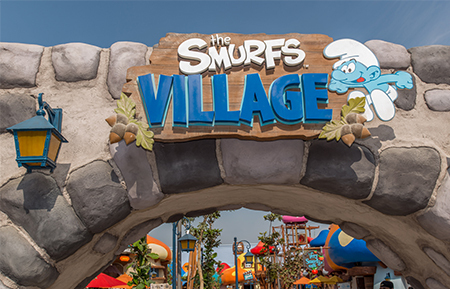 Your journey starts when you step foot in Studio Central at MOTIONGATE™ Dubai. Get transported into the Golden Age of Hollywood at the real life movie sets of New York City. 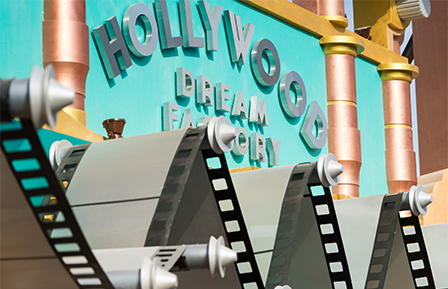 Go behind the scenes and discover the illusion of filmmaking, theatrical opening shows and the characteristic executive offices of a working movie studio. 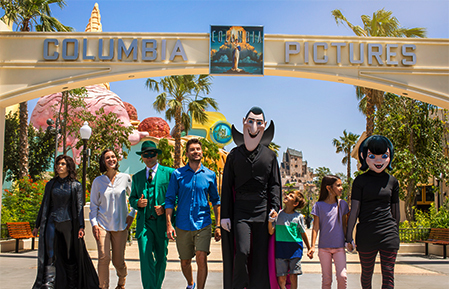 Experience the magic of Dreamworks! 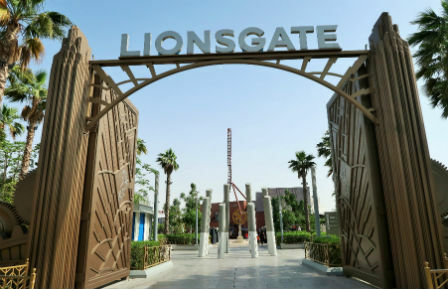 With exhilarating thrill attractions, delectable food offerings, trendy merchandise, and high-energy live entertainment, LIONSGATE brings to life the fast-paced, action-fueled THE WORLD OF THE HUNGER GAMES and the awe-inspiring dance spectacular STEP UP DUBAI, ALL IN!, based on the latest installments of the Step Up franchise.